You’ve taken all the right steps to optimize your website for great search engine results. But don’t stop there. How your site interacts with the rest of the Internet can significantly elevate its placement on search results pages. by using the following SEO Strategies you will have taken the first step to moving up the SERPS. An inbound link (when another website includes a link to yours) is like a letter of recommendation. The more links/recommendations you get, the higher your Google relevancy score. But for heaven’s sake, don’t buy links; this is specifically contrary to the Google Webmaster Guidelines. Obtain links honestly, through requests to relevant websites and a reciprocal outbound link on your own site. Set up your pages so that any new content added to your website is automatically posted on your social media, and vice versa. Linking back to your site from FaceBook, Twitter, YouTube, LinkedIn, etc. can exponentially increase your site traffic, which will also look great in the Google analytics. Get known as an industry leader by contributing to forums, social media groups and website comments pages, answer sites and review sites. Google tracks your author statistics so this activity alone can improve your SEO. Plus, most of these places will allow you to include a link to your own website in your post, thus attracting new visitors. Ignoring your online reputation is no longer an option; Yelp, Google+, TripAdvisor and similar sites have made and broken businesses. 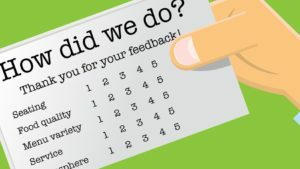 In addition to mitigating any negative reviews, you can also encourage customers to post opinions. This will not only generate inbound links, it will also add the review site’s SEO clout to yours. Submitting your URLs to Google, Yahoo, Bing, Business.com, DMOZ and other directories may get your website pages indexed faster (but there’s no guarantee). Beware of paid directories, though; they’re mostly worthless. As we have seen, improving SEO Strategies for your website may begin at home, but it shouldn’t stay there. 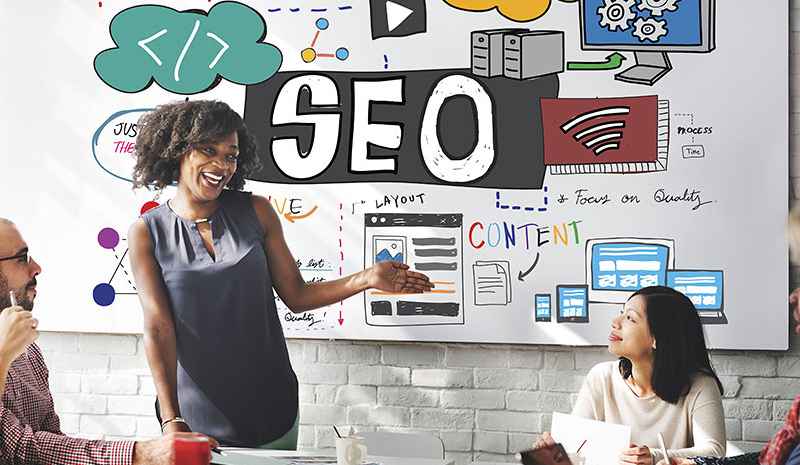 Incorporate off-site tactics to complete the picture of a successful SEO Strategies.